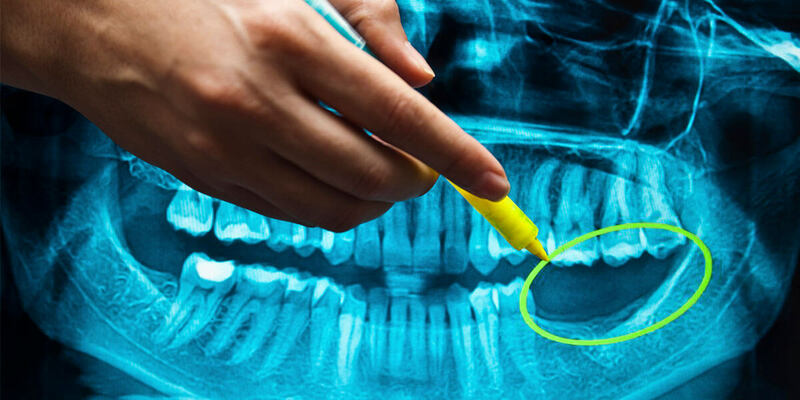 Dental Implants can provide a permanent solution for the reduction in bite force caused by missing teeth. Teeth are an important part of the digestive system, breaking down foods so that your body can properly absorb vital nutrients and vitamins. Dental Implants can help extend patients’ lifespans help to provide proper nutrition that can help decrease the risk of chronic health conditions that may alter life span. Additionally, they can help improve a patient’s outlook on life by preventing the depression and shame patients often experience after losing teeth. Dental Implants protect existing teeth by helping to preserve bone structure. Bone loss in the jawbone is one significant problem that naturally occurs once a tooth is lost. This bone loss can compromise the integrity of neighboring tooth roots and neighboring tooth stability. Dental Implants help to prevent the signs of premature aging by preventing bone loss, which is a large part of what causes the “sunken” look that is seen in people who have lost several or all of their teeth. Missing teeth can alter the facial structure, causing changes in the supporting bone that can create alterations such as wrinkles that can make you look older.